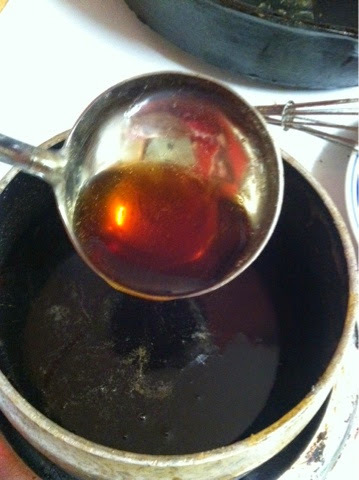 Ever run out of syrup and not realize it until it is to late? We do this often and so I finally decided to try to make my own for once. 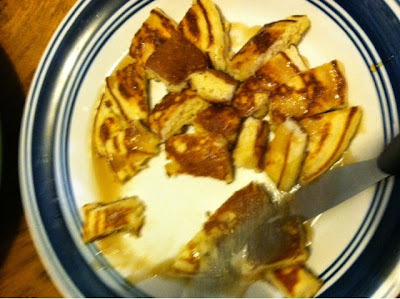 It actually turned out really good and it is kid approved. It also has to be better than the store bought stuff, even though it is still just sugar :). Mix all in medium sauce pan and bring to boil. Turn on medium heat and cook for about 5 minutes. Let cook some but serve still warm. Store any left in fridge.